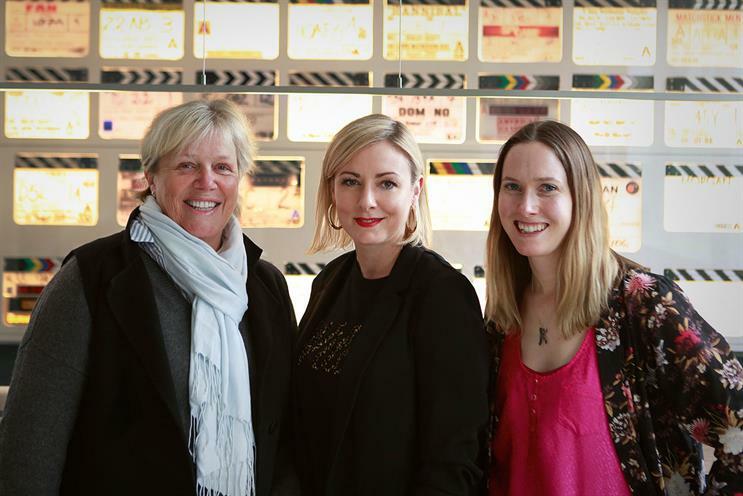 RSA Films, the global production company founded by directors Ridley and Tony Scott, has expanded with a joint venture with the Bare Films team called Darling. The deal means Darling joins the UK commercial production arm of RSA Films. The team will be headquartered at RSA’s Soho office in London and led by joint managing directors Clare Timms and Kelly Doyle, as well as head of new business and executive producer Kat Downs. Darling’s team will also include directors representative Phoebe Court-Thomas and production managers Carla Terranova and Olivia Marcel. Its roster comprises of directors such as Adam Gunser, Steve Green, Marcus Lundin, Cristiana Mirana and Pete Salmi. In addition to London RSA has offices in Los Angeles, New York, Hong Kong and Shanghai. The company is marking its 50th anniversary this year.